Probes and Spatulas are general purpose tools for scraping, getting into small areas, use with adhesives, moving small parts etc. Ideal for circuit board repair and rework, perfect help for checking solder joints and mechanical inspections. 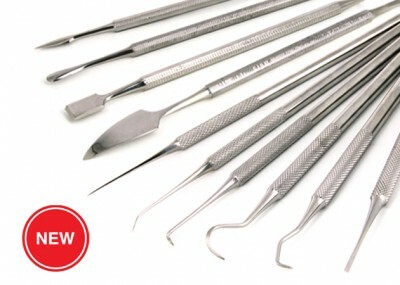 For more details please check our Stainless steel Probes & Spatulas leaflet.